Be part of this exciting opportunity to leave your mark on the North Shore’s newest animal shelter and adoption center. All donations for the capital campaign of $500 or more will be included on a permanent display at the new building. And, C.A.R.E. is honored to provide opportunities for donors to honor beloved pets and pet lovers or to show their own support for C.A.R.E. 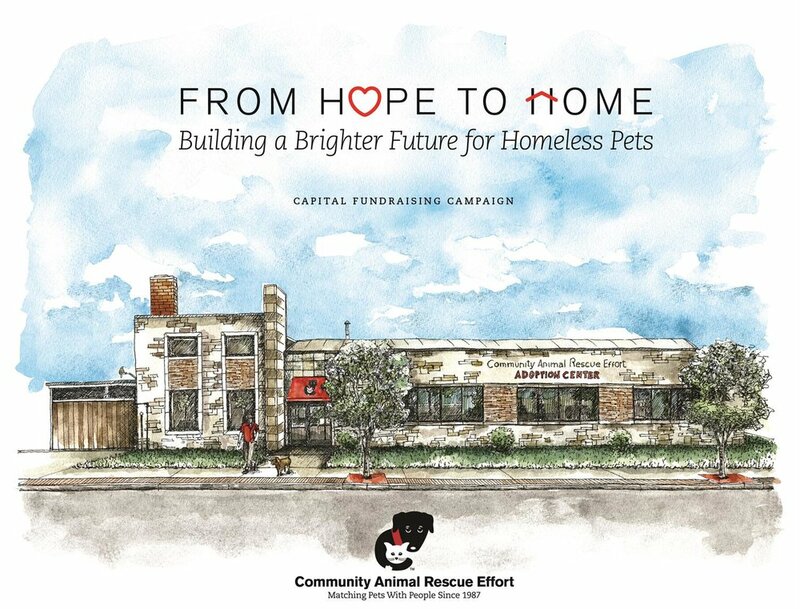 's humane work through naming opportunities at the new shelter and adoption center. **A Catio is a home for multiple cats that promotes socialization, mental stimulation, and play.